The new Amazon Kindles! Finally a book killer? To usher in the beginning of October, the online retailing giant Amazon introduces a revamped line of Kindle products. Is it finally time to get rid of our lowly books of paper? Not quite. If you’re hoping for a product review, this is the wrong place to look. Ever since the Kindle was first introduced in 2007, the hype over this thing brought forth doom for books made from measly paper. Students today can even benefit from renting textbooks via Kindle, which can seriously lower book costs. 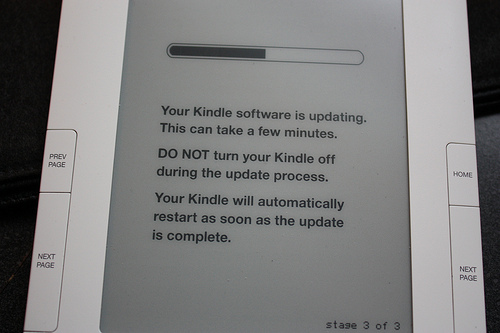 However, the Kindle can never replace a book.